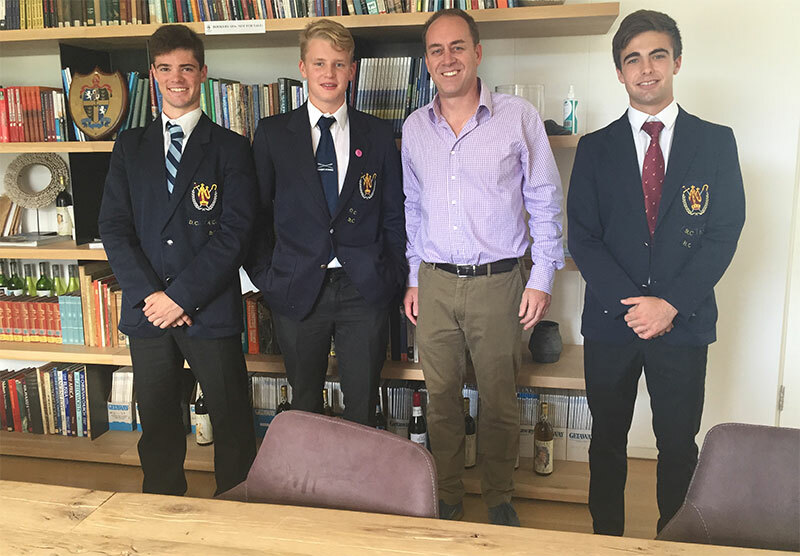 To provide a platform where Bishops boys can practice and develop entrepreneurial thought-processes and skills. We hope to grow the society into a sustainable entity that will enrich the members’ understanding through interactive presentations and dynamic application of the skills learnt. Our goal is for the society to continue its educational and academic structure while also branching off into a business structure within the school where members are responsible for its performance as a business. Through a diverse group of speakers with different routes to success, we intend to provide members with insight into the different methods and perspectives of becoming a successful entrepreneur. We also aim to teach members valuable skills with which they can take into different aspects of life, not just the business or corporate world. Initially we will aim to have 8 core meetings, each one with a guest speaker. Additional meetings will be planned to accommodate additional activities and to work on projects if necessary. Dates of meetings may be changed in order to accommodate guest speakers. Members may be sent pre-reading notes that are relevant to the next presentation beforehand, so that they have a basic understanding of the topics before the meeting. A guest speaker will present for 20 minutes, covering theory briefly. Boys will work on an activity or project to practice and develop entrepreneurial skills. Minutes and notes on the presentation will be drawn up and distributed appropriately. Meetings will be recorded to allow for reference and further review. Dragons Den style activity where an idea is pitched to the boys and they have to evaluate it and make recommendations or the boys pitch their ideas to the leadership and have them evaluated. Cases studies may be used. Undertake a business venture within the school that the society will operate. This will come from the Dragons Den ideas.